Bruce used the song always as the opening song of the evening asking : “ How's your summer been, ...?” “ How’s the summertime treating you ? "Happy summer to everybody…"
played with Rickie Lee Jones. Rickie Lee Jones is onstage for several songs on percussion and backing vocals but is mostly inaudible throughout. Bruce joins Clarence Clemons and his Red Bank Rockers on stage on the opening night of Clarence’s new nightclub. With Beaver Brown. John Cafferty & The Beaver Brown Band is the name of an American rock band from Narragansett, Rhode Island, that began their career in the 1970s and achieved mainstream success in the 1980s. Originally known as simply Beaver Brown, the group (consisting of John Cafferty on vocals and rhythm guitar, Gary Gramolini on lead guitar, Patrick Lupo on bass, Kenny Jo Silva on drums, Bobby Cotoia on piano, and Michael "Tunes" Antunes on saxophone) started out as a New England bar band and initially established a popular following throughout Rhode Island, Connecticut, and Massachusetts. 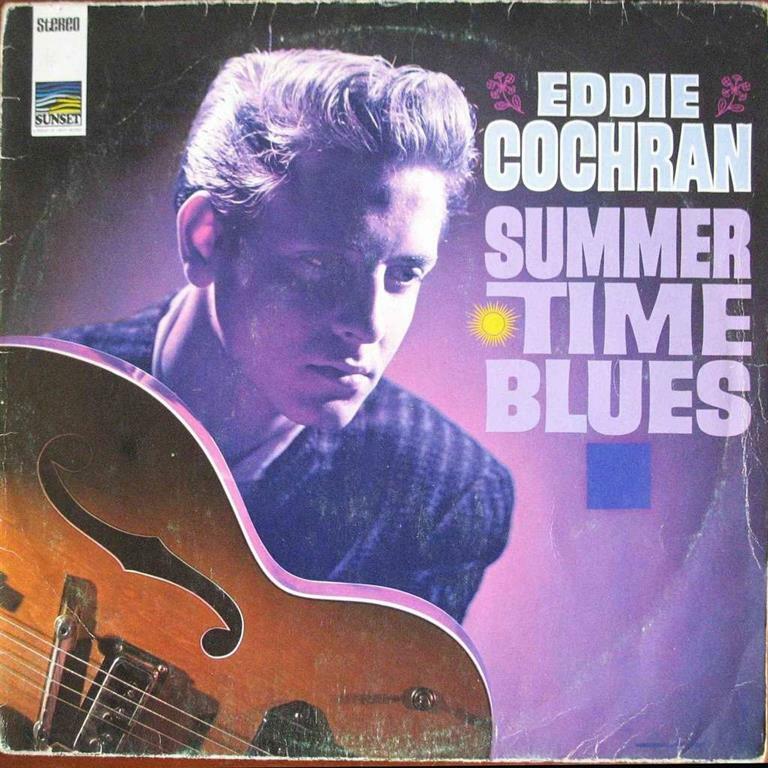 "Summertime Blues" is a song co-written and recorded by American rockabilly artist Eddie Cochran.It was written by Cochran and his manager Jerry Capehart. Originally a single B-side, it was released in August 1958.